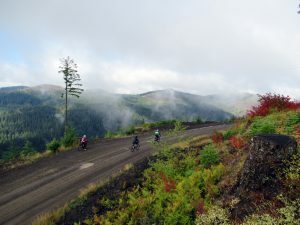 The rubber first hit the road in 1988 when Cycle Oregon set out on it’s first organized bike ride. The goal was to bring like minded cyclists together for a picture-perfect ride, all the while lending economic support to small town Oregon. 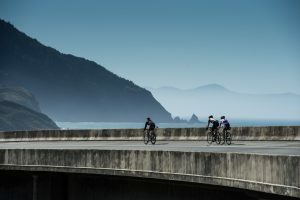 Starting with the inaugural trek from Salem to Brookings, Cycle Oregon has built a passionate, loyal community by hosting four fully supported, bucket list-caliber bike rides through Oregon’s most breathtaking landscapes, year after year. 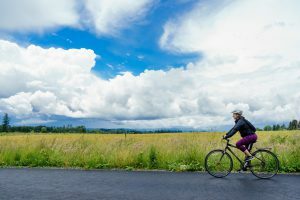 Cycle Oregon produces fully supported, bucket list caliber bicycle rides with something for everyone. The Classic is an epic week-long journey showcasing some of Oregon’s most spectacular vistas, pristine waters and fine Oregon community hospitality. WEEKENDER is a two day bike bash featuring great route options for all rider levels, with music, fun and friends in camp each night. Joyride is a first class, women-only ride through wine country offering short, medium and long routes. GRAVEL is a two-day gravel-fest down roads less traveled. 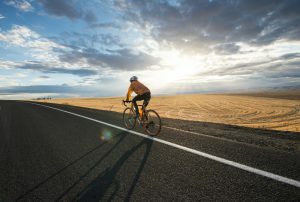 The Cycle Oregon ride archive page is still being developed. We are working to get the information up in the most usable way, so if something you are looking for is missing, please email info@cycleoregon.com.